A number of investment clients had highlighted an article relating to Neil Woodford that appeared in the press this weekend. 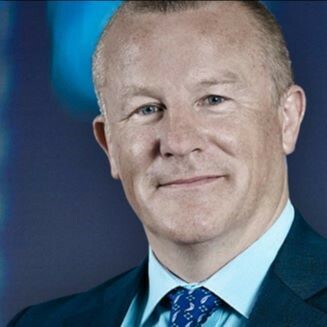 Neil Woodford’s long term track record is as good as any, yet the last 3 years have been poor, set against his past performance and that of his leading peers. Neil Woodford stated to the Mail on Sunday “I’ll come good” – which he certainly does when faced with adversity in the past. Our risk models are extremely ‘lightweight’ with Woodford funds – holding between 1-3%, depending upon the risk mandate; holding Fundsmith, Lindsell Train, Evenlode Income and other quality funds in the UK Equity sector. We remain watchful of an improvement, although at present we see the fund holding as a differentiator to the sector, depending on economic and political outcomes. As always, if you have any advice requirements simply get in touch.